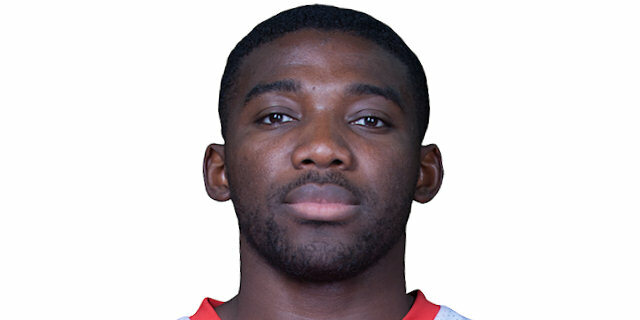 Made his debut with Elan Chalon-sur-Saone (France) espoirs team during the 2009-10 season. Made his debut with the main team during the 2012-13 season. Playd there also the 2013-14 championship. Signed for the 2014-15 season by Denin ASC Voltaire, ProB. Signed for the 2017-18 season by Long Island Nets, G-League. In March'18 back to France, signed by AS Monaco Basket. Won the 2016 and 2017 French Leaders Cup with AS Monaco Basket.